Light speckled kidney bean (and long shape light speckled kidney bean). 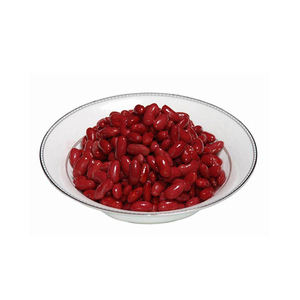 Red speckled kidney bean (and long shape light speckled kidney bean). 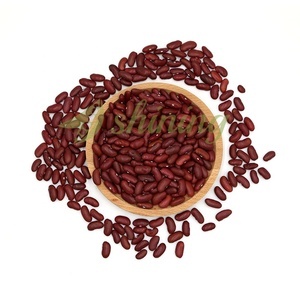 White kidney bean (also known as cannellini ). 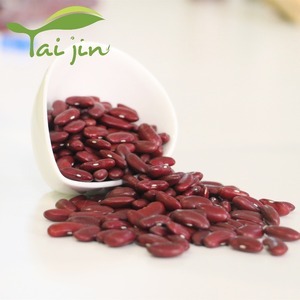 I can offer you all kinds of beans products all the year. The company strictly follows the rules of HACCP to control the quality of production. 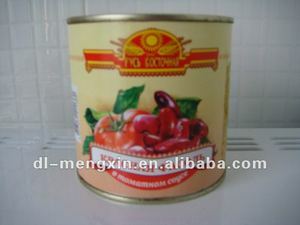 here is our label : Zigui County Qugu Food Co.
0.3% max. moisture 16.5% max. imperfect 3% max. 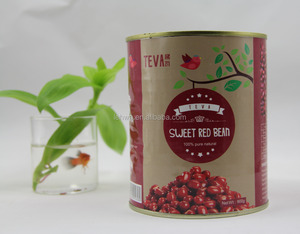 Alibaba.com offers 3,609 canned red beans products. 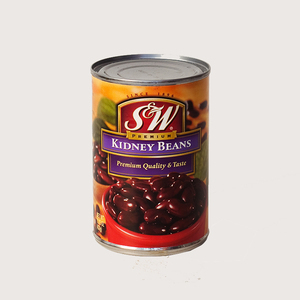 About 39% of these are canned beans, 39% are kidney beans, and 3% are other food & beverage. 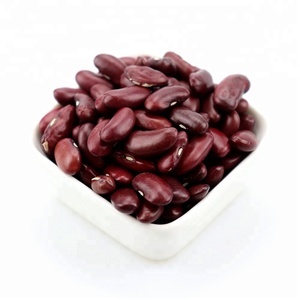 A wide variety of canned red beans options are available to you, such as bulk, vacuum pack, and can (tinned). You can also choose from halal, haccp, and brc. 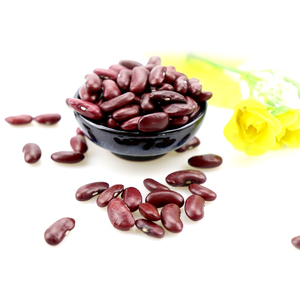 As well as from red beans, pinto or mottled beans, and white beans. 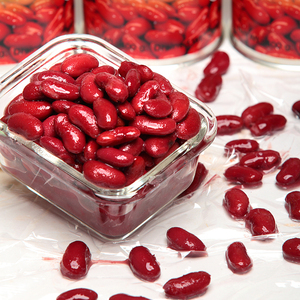 And whether canned red beans is dried, frozen, or fresh. 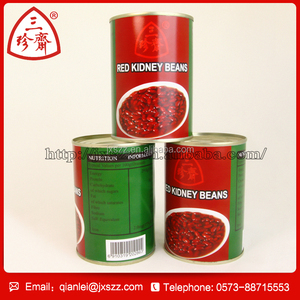 There are 3,588 canned red beans suppliers, mainly located in Asia. 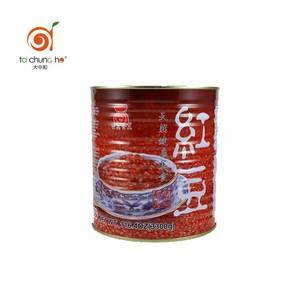 The top supplying countries are China (Mainland), Thailand, and South Africa, which supply 60%, 6%, and 4% of canned red beans respectively. 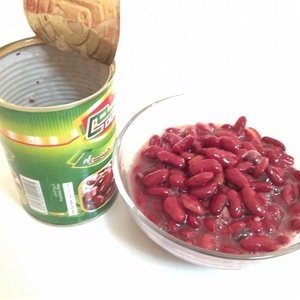 Canned red beans products are most popular in Mid East, Eastern Europe, and North America. You can ensure product safety by selecting from certified suppliers, including 542 with ISO9001, 541 with HACCP, and 533 with Other certification.